Find activities for evaluating student learning, information on how to use different assessment methods in different learning environments, and information on researching teaching and learning. Find information and examples of assessment tools and techniques. Also find information specifically on assessing students in large classes and using technology to assist in assessment. 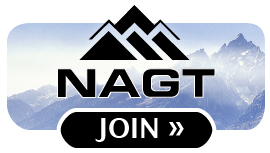 Find information specifically on assessing geoscience concepts, skills and attitudes. See how other geoscience instructors have assessed students. 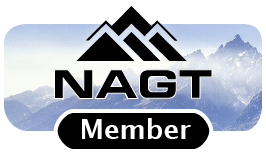 This link lists geoscience assessments by topic and skill. Learn how to incorporate assessment in to the design of a course through the On-line Course Design Tutorial. Learn about cognitive theory and the links to learning from the 2002 workshop, Bringing Research on Learning to the Geosciences. Learn more about Classroom Educational Research. This link takes you to a step by step guide to conducting classroom educational research. Search our Browseable Collection of Assessment Information and Activities. This information may be searched by terms such as learning environment and assessment topic. See the Essays written by participants of the 2005 On the Cutting Edge Workshop. 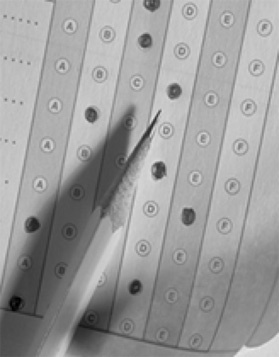 Read about Assessing How Students Learn. This posting, from the Tomorrow's Professor Mailing List, highlights the importance of understanding not just what students are learning, but how. It also describes several methods for assessing how students are learning in your classes. Measuring Student Success: Virtual Journal Club on Assessment Methods: From February to May 2012 we will have virtual meetings to discuss how we measure student learning. Readings will be drawn from geoscience, cognitive science, and other science education journals. 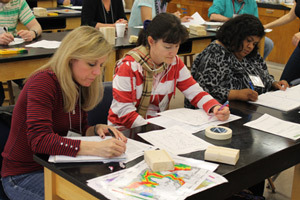 Understanding What Our Geoscience Students Are Learning: Observing and Assessing: In May of 2005, geoscience faculty met to discuss the state of assessment in the geoscience education community. See the workshop synthesis. These pages grew out of the activities of the workshop. See a list of researcher's websites who are involved in observing and assessing student learning in the geosciences.